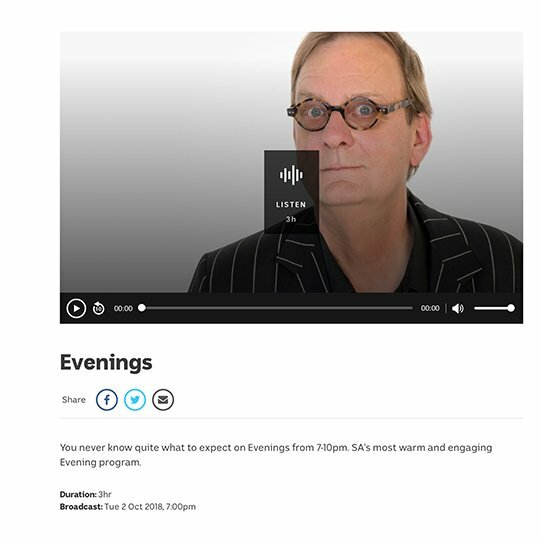 Two radio interviews about the Filter exhibition are available to listen to online. 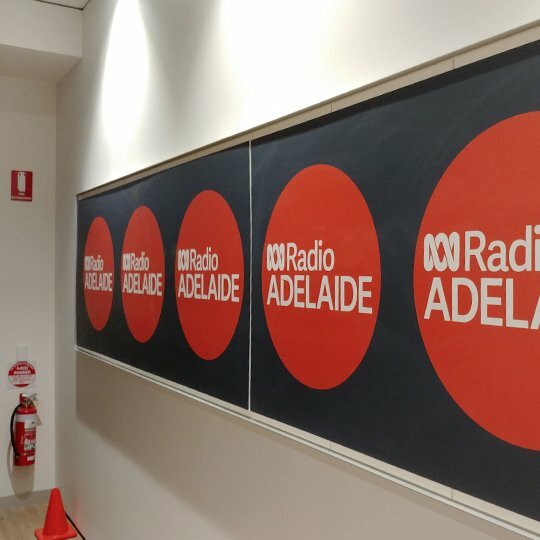 Thanks to Peter Goers and his Evening Show on ABC Radio Adelaide and to Barry Mitchell from the climate change focussed Barometer program on Radio Adelaide. 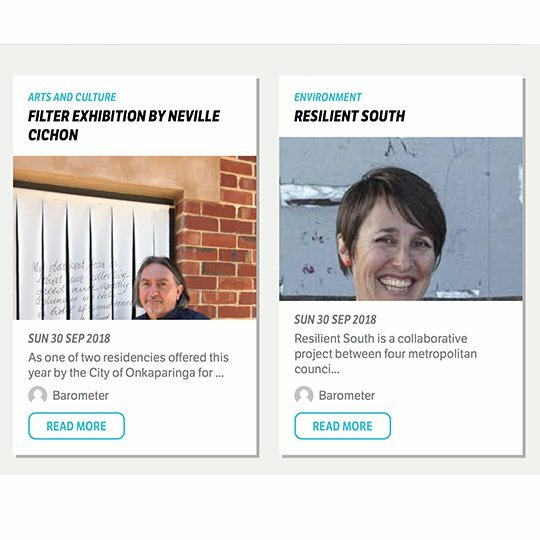 An additional interview with Nina Keath provides background to Resilient South and Council involvement in supporting the art and climate change focus. 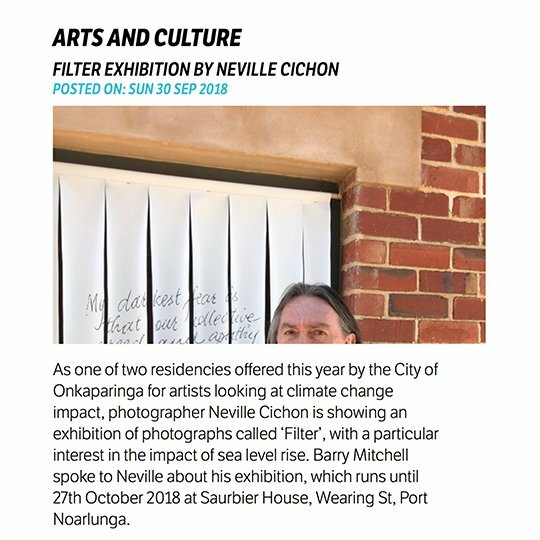 Barry Mitchell interviewing Neville Cichon about the Filter exhibition. Go to Barometer page (6 minutes). 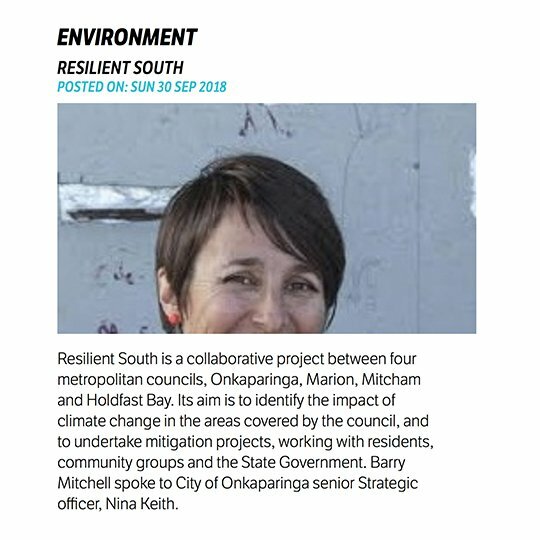 Barry Mitchell interviewing Nina Keath about Resilient South and southern climate change challenges. Go to Barometer page (13 minutes). 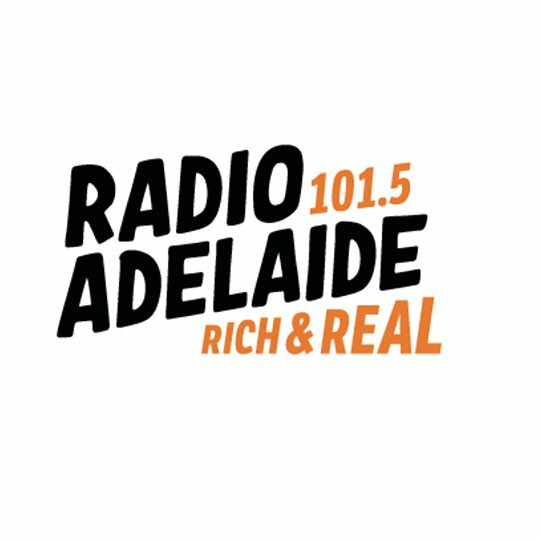 Peter Goers interviewing Neville Cichon about how you take a picture of climate change and why he needed to take a torch to see the Diane Arbus exhibition. Jump to late in the program. Start at 2h 42m 20s. Go to ABC page (12 minutes).